Vinyl as a signage medium has come a long way and has been in the marketing industry for many years. Vinyl Lettering and Numbers could pose the perfect solution for Indoor and Outdoor Advertising on Trucks, Cars , Boats, Windows and Walls. Vinyl is High-Durability and Weather resistant material, and sticks on to most surfaces. Many small and large Businesses, Retail, Commercial stores that find it great for displays, POP Advertising along with Residential Decorative Wall Designs. Our Lettering is also useful for Directional Way Finding signs, Parking/ Security signs and they stick to painted wood, metal, windows and plastic. 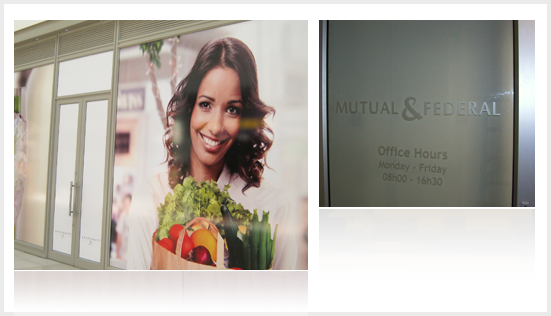 In comparison to other mediums of advertising, you will get to enjoy a wide array of benefits from using vinyl. 1. Vinyl is cost-effective, quick and easy to make.